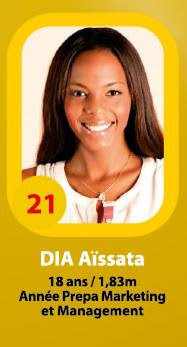 18 year old Aissata Dia was named the new Miss Cote d'Ivoire at the conclusion of a televised event last night. 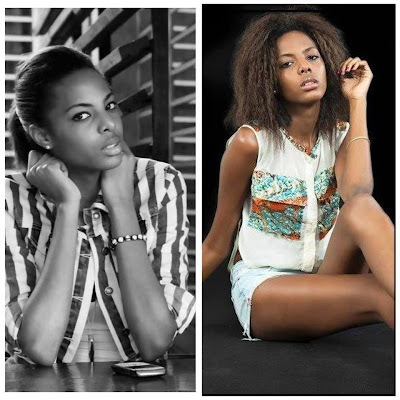 She stands 1.83m tall and will now start preparing to represent her country at the 2013 Miss World Pageant that will be in Indonesia this September. 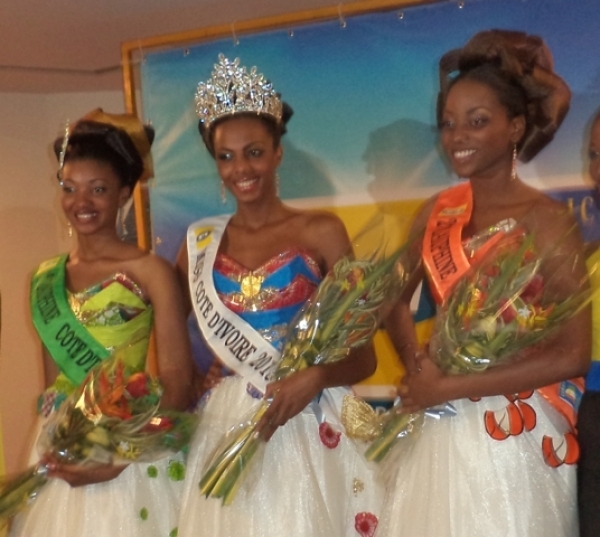 The first runner-up was Aida Konate and the second runner-up was Karine Diplo. The top 10 were completed by Marie Djibo, Ana Amon, Saran Fofana, Harane Diomande, Binto Traore, Rasmata Kesse, and Reine Ahibe. Amazing - my favorite won! Hope she will be groomed and trained well for Miss World!